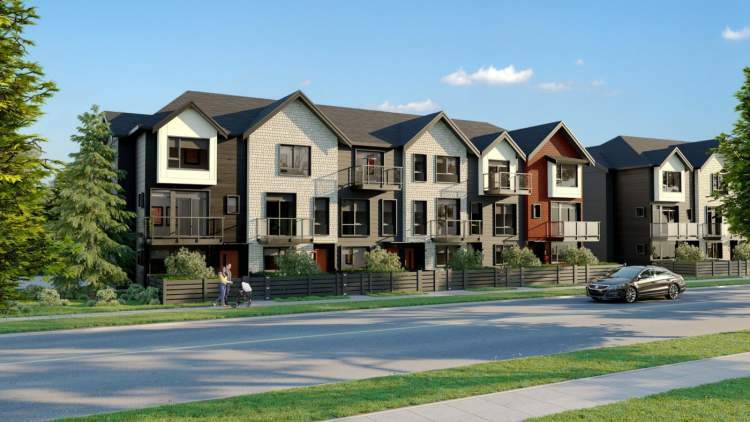 Tsawwassen Landing by Onni is a new townhouse and single-family home development located between Tsawwassen Drive N & Salish Sea Dr. Tsawwassen Landing offers affordability without compromise. Next door to the Tsawwassen Mills Shopping Centre, this new community has something for everyone. Walk one of the area’s scenic trails, play a round of golf, or watch the sunset from a nearby beach. Embrace Tsawwassen’s picturesque setting in everything that you do.